The company. RSO Corp. is a search and staffing company in the Philippines with decades of experience in recruitment and hiring. It has been tasked by its client to recruit telemarketers and have them hired and on-board by March 20, 2014. Job requirement. 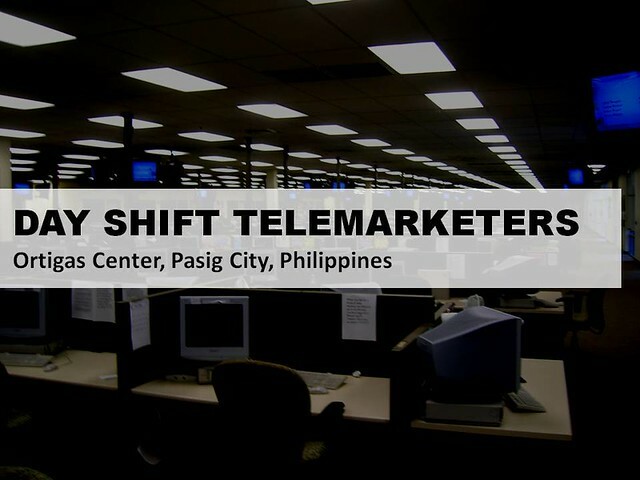 The client of RSO Corp. is looking for ten (10) full-time telemarketing call center agents or reps that will report to work at the client’s Ortigas Center office in the Philippines. This is a full-time, onsite, day-shift schedule, from 10:00 AM till 7:00 PM. Prospective customers or leads being called by telemarketer will originate from English-speaking populations of East Asian countries. Initial projects or campaigns include appointment setting. Work site. The location of the client’s office is in AIC Burgundy Empire Tower, ADB Avenue Corner Garnet & Sapphire Streets, Ortigas Center, Pasig City, Philippines. This is where hired applicants will report for work everyday. Compensation and benefits. The applicant, if hired, will receive a starting basic gross salary of P15,000.00 a month plus employee benefits accorded to by the labor laws of the Philippines. Additional benefits and incentives based on performance and tenure will also be given. Start of work – March 20, 2014. Do not forget to put the title or subject of the e-mail as RSO TELEMARKETER 1. DMAI — Decision Making, Analytics and Intelligence, is working with a leading online live auction marketplace and it is looking for Social Media and Research Analysts. This role involves reviewing lot inventory for upcoming online auctions and classifying works of art, objects and other items up for sale. Qualified applicants should have some relevant experience and an excellent attention to detail. A flexible work schedule is available. For information about the roles and responsibilities, and details about the job requirements, please visit the DMAI blog. Image by renjith krishnan via freedigitalphotos.net. The company: GoAutoDial Inc. is an information technology company that markets and sells various call center products and services to the local and global business community needing IP-based telephony solutions for voice-based customer contact operations. Job requirement: The company is looking for a full-time developer that will report to their Mandaluyong City branch office in the Philippines. This is a night-shift schedule, nine hours per day between 9:00pm and 9:00am in a five-day work week between Mondays and Fridays (except holidays). 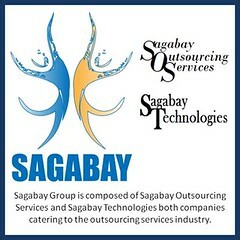 Work site: The company’s work area style and atmosphere in its production center in Mandaluyong City is very casual. It has most of the amenities a typical home would consider, to entice the creative minds of its development team to produce awesome code. Management style in the company is informal and open-door. Camaraderie is casual and very Filipino. If you meet the GoAutoDial”s qualification, its human resources representative will contact you to report for interview and exam. The Older Immigrant Youth Worker in this pilot school-based initiative will be providing enhanced settlement support to new older immigrant youth in schools. The Immigrant Youth Worker’s role involves working with immigrant students who may have social, emotional and behavioural difficulties in addition to weak academic backgrounds, poor school attendance and disengagement with school and community resources. Please visit the Vancouver School Board website for details of assignment, job description, qualifications and examples of duties (Click Here). Please submit your application to THE HUMAN RESOURCES DIVISION, VANCOUVER BOARD OF EDUCATION, 1580 WEST BROADWAY, VANCOUVER, B.C. V6J 5K8, QUOTING THE COMPETITION NUMBER GE10-0022. Please note that FAXED resumes/applications will NOT be accepted. 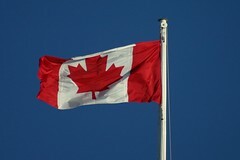 As of Mach 26, 2010), WorkAbroad.ph has a listing of 33 job openings and 662 vacant positions for Filipino workers in Canada. Do You Want to Party While Being Recruited?